Our lives are fast paced with so much available at our finger tips. You can buy almost anything on Amazon Prime and have it in your hands within 24 hours. It seems there are no limits on what we can have and do. The problem that comes with that is that we we can easily push ourselves beyond what’s ok causing anxiety, stress and overwhelm. 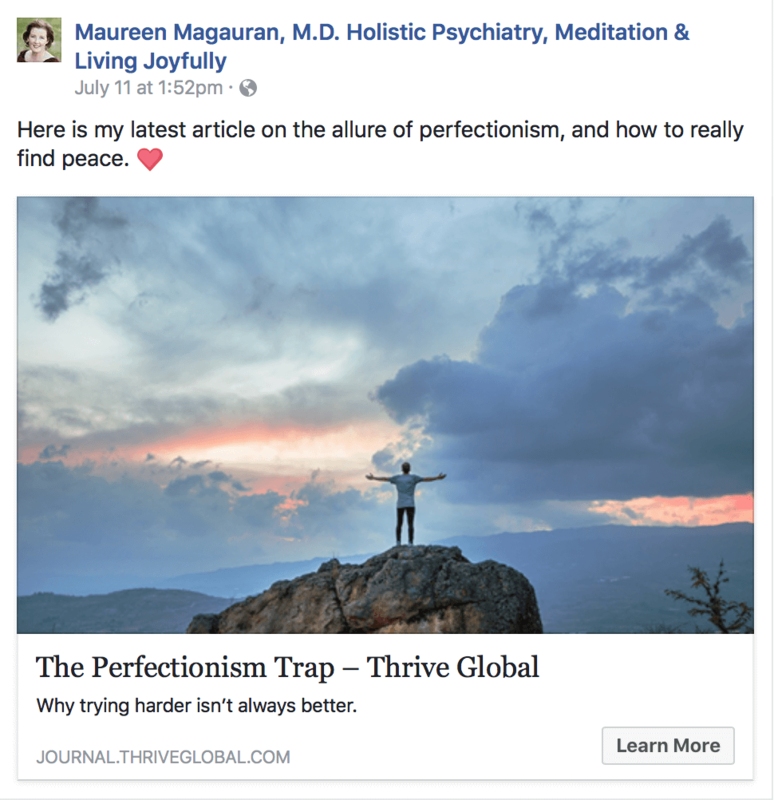 Why is perfectionism so common? What can we do about it? 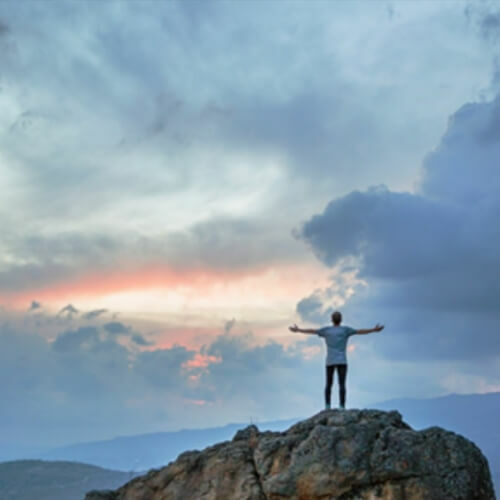 How can we change our approach to find peace with ourselves and our lives? Click the image or go to this link to READ THE FULL ARTICLE.